Listen to the first 2 chapters of John's new book! 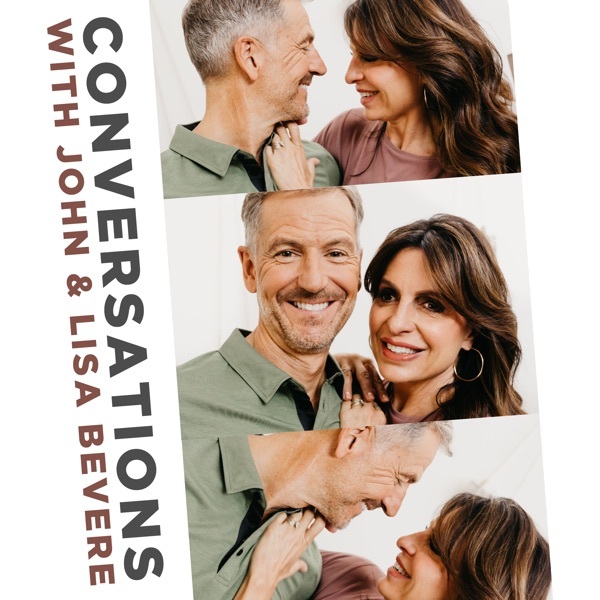 John & Lisa Answer Your Questions! Are You Following a Knockoff Jesus? Women: Did Jesus Make a Mistake?